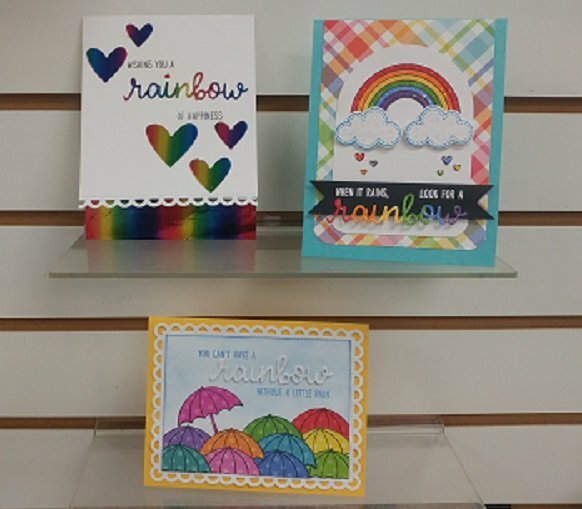 Make three rainbow, all occasion cards. 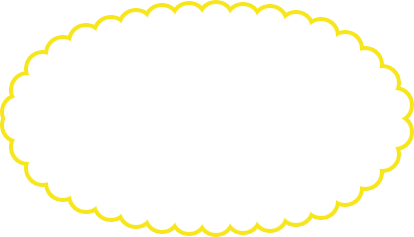 Techniques will include foiling. Please gring basic tool kit to class.